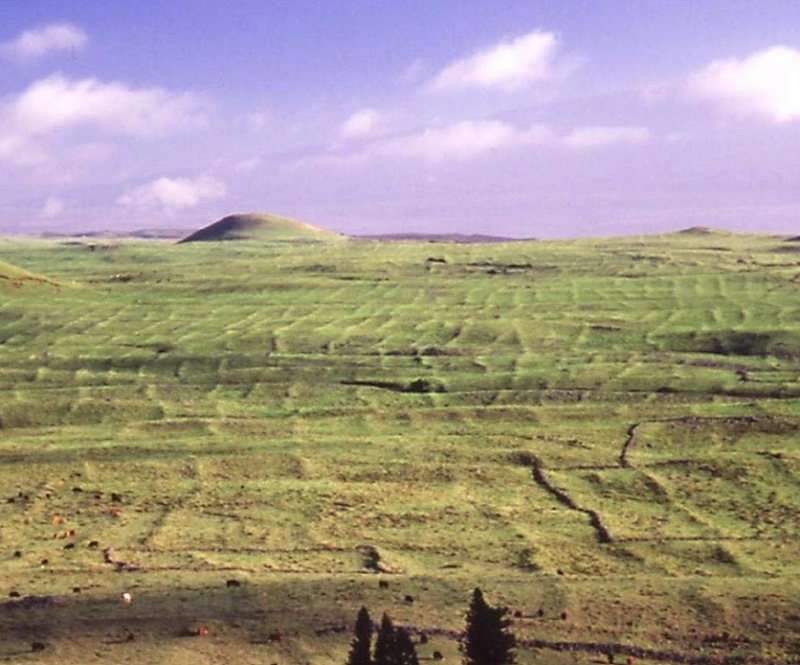 Throughout the younger islands of the Hawaiian archipelago, dryland agricultural field systems constituted a significant component of the late prehistoric subsistence economy. The field systems produced large quantities of food to support local farmers and residents, as well as local and district-level chiefly elites. It is generally thought that the dryland agricultural systems had spread to their maximum extent, nearly reaching the edge of productive lands. Kohala supported a large and well-developed field system, covering over 15,000-acres with a dense network of field walls and paved trails. It is one of the largest archaeological sites in Polynesia. In the Kohala area, Hawaiian farmers found, farmed and intensified production on lands that were poised between being too wet and too dry. The distribution of intensive rain-fed agricultural systems was constrained on its lower end by conditions that were too arid to support intensive agriculture reliably, while at their upper margin many millennia of leaching had depleted soil fertility to a point where intensive rain-fed agriculture was infeasible. 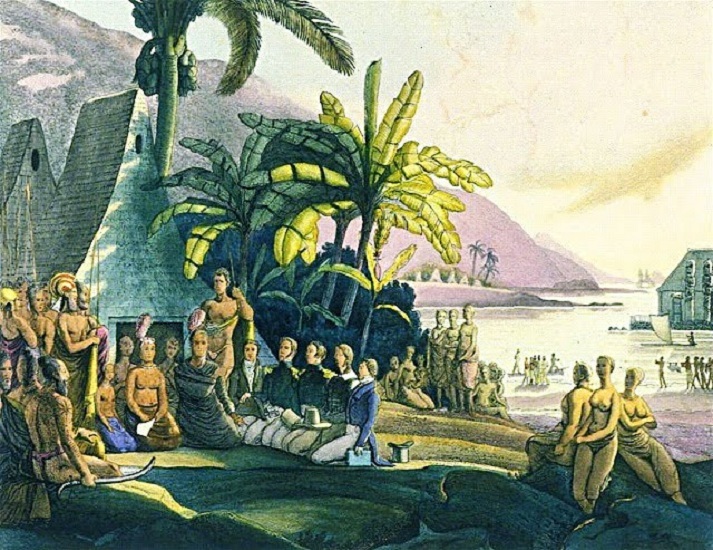 In essence, Hawaiians were farming the rock in intensive dryland agricultural systems; their field systems extended to the wettest point that still supplied nutrients via basalt weathering. When the field system is plotted against the rainfall map it falls within the 30-70-in rainfall band. Archaeological evidence of intensive cultivation of sweet potato and other dryland crops is extensive, including walls, terraces, mounds and other features. The fields throughout the Kohala system were oriented parallel to the elevation contours and the walls (and perhaps kō (sugar cane) planted on them) would have functioned as windbreaks from the trade winds which sweep down the slopes of the Kohala mountains. Configured in this way, the walls would also have reduced evapotranspiration and – with heavy mulching – retained essential moisture for the crops. This alignment of fields also conserved water by retaining and dispersing surface run-off and inhibited wind erosion and soil creep. The main development of the Kohala field system took place AD 1450-1800. By the late-1600s the lateral expansion of the field system had been reached, and by AD 1800 the system was highly intensified. The process of intensification involved shortened fallow periods, and agricultural plots divided into successively smaller units. 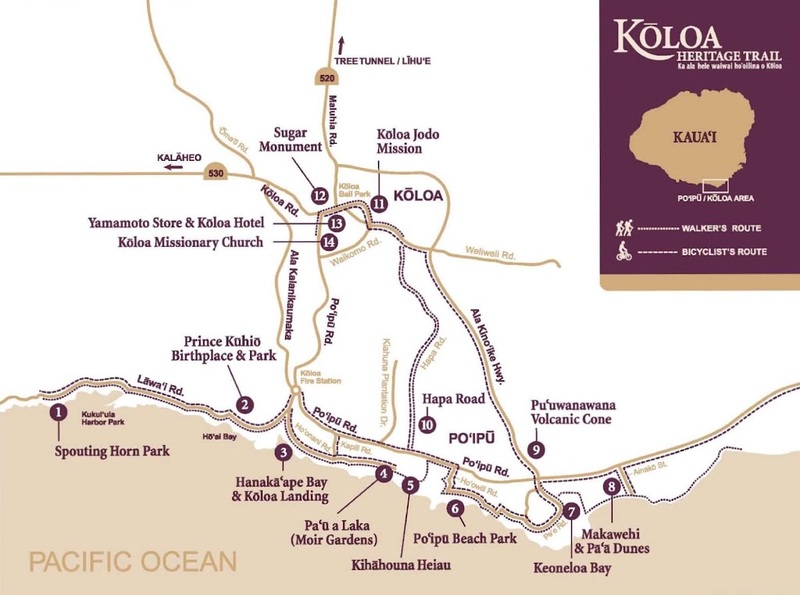 The archaeological map of the Kohala field system depicts over 5,400-segments of rock alignments and walls with a total length of nearly 500-miles. The fields begin near the north tip of the island very close to the coast. The western margin extends southward at an increasing distance from the coast, with the eastern margin at a higher elevation and also an increasing distance from the coast. From north to south the field system is more than 12-miles in length. At its maximum, it is more than 2.5-miles in width. 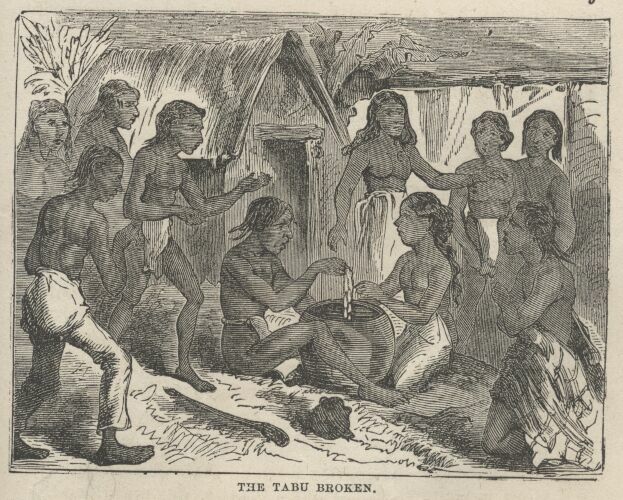 Scientists speculate that this farming did not just support the local population, but was also used by Kamehameha to feed the thousands of warriors under his command in his conquest of uniting the islands under a single rule in the late-1700s. Based on experimental plantings, if only half of the Kohala Field System was in production in one year, it could be producing between 20,000 to 120,000-tons of sweet potato in one crop. The system was abandoned shortly after European contact in the early- or mid-19th century. The image shows remnants of the Kohala Field System walls in present pastureland. A special thanks to Peter Vitousek, former Hawai‘i resident and now Professor at Stanford, for background information and images. In addition, more images/maps of the Kohala Field System are in a folder of like name in the Photos section on my Facebook page.